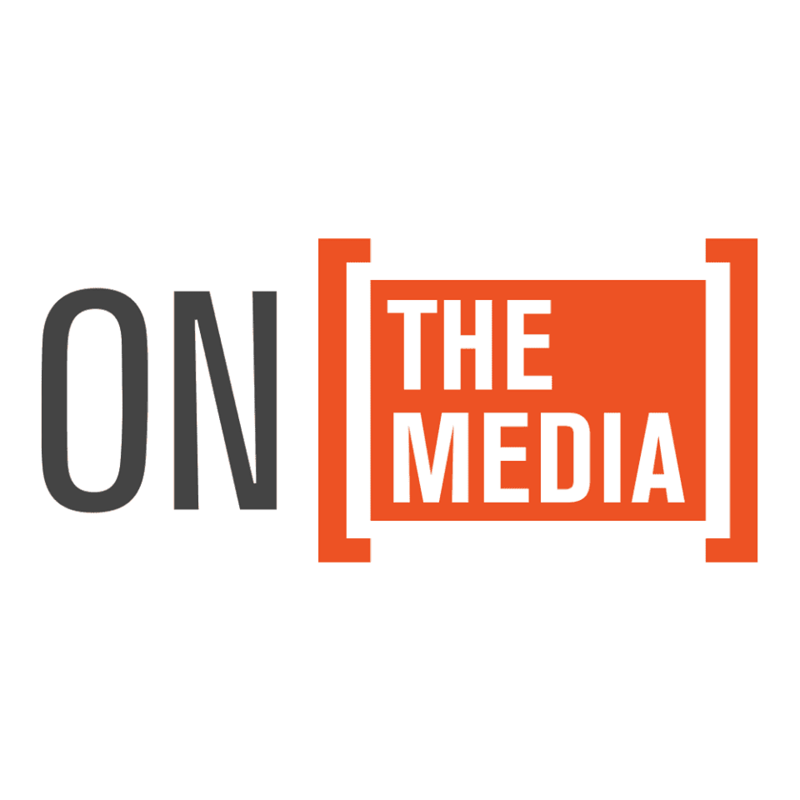 Get today's headlines, weather, WNYC's featured stories and more in your inbox every morning. Catch up on important things you missed, and what programs are coming up. Get the inside scoop on the city's eats, arts and most talked about stories. Get comprehensive coverage of transportation in our region from WNYC, Gothamist and more. 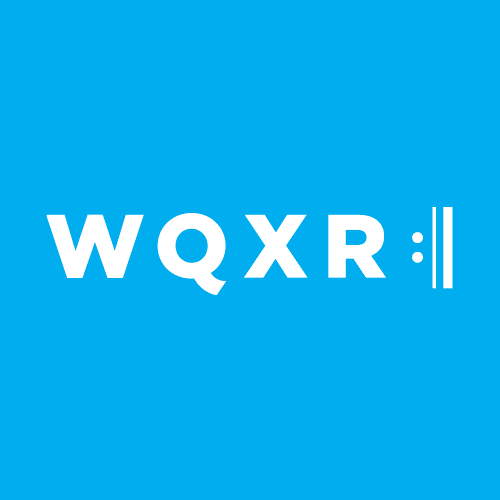 Slices of curious, eclectic, and fascinating WNYC/WQXR history in text and sound links, for your inbox every Friday.